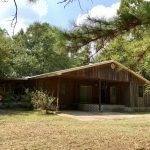 Large family home on 30 ACRES near Pitkin High School. 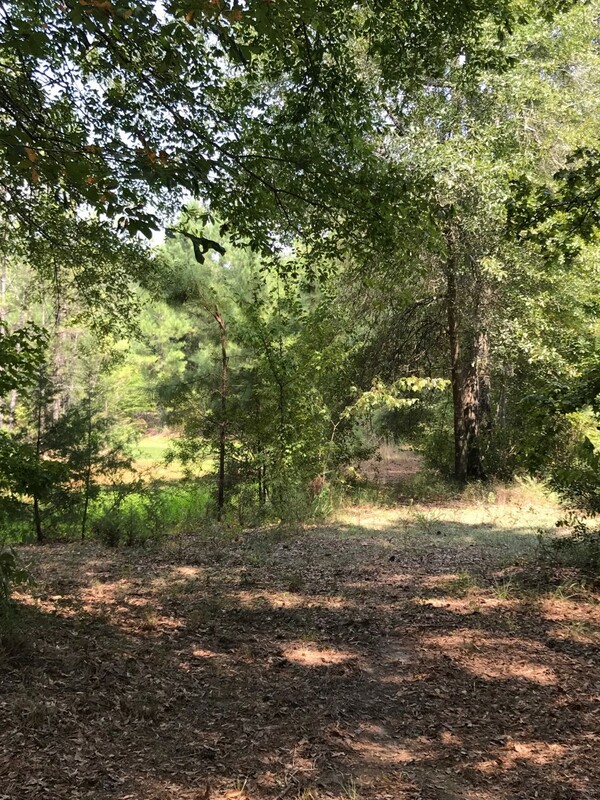 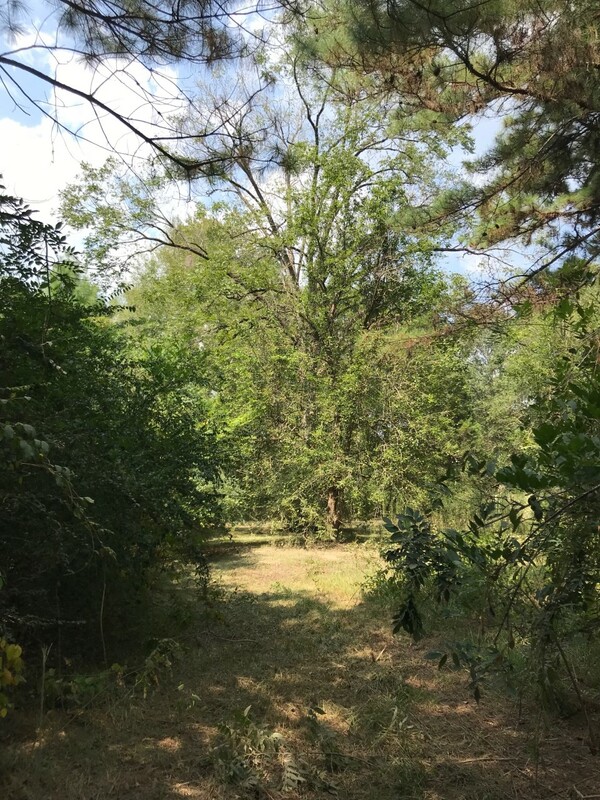 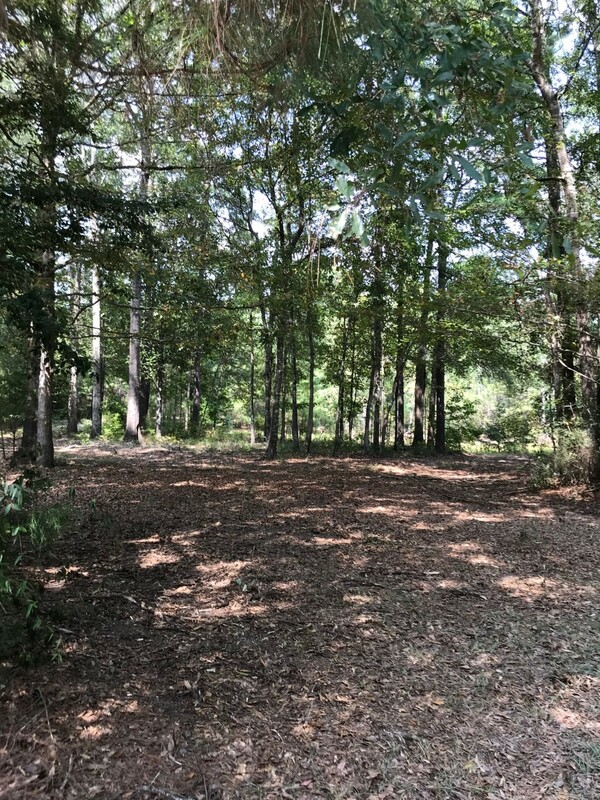 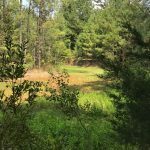 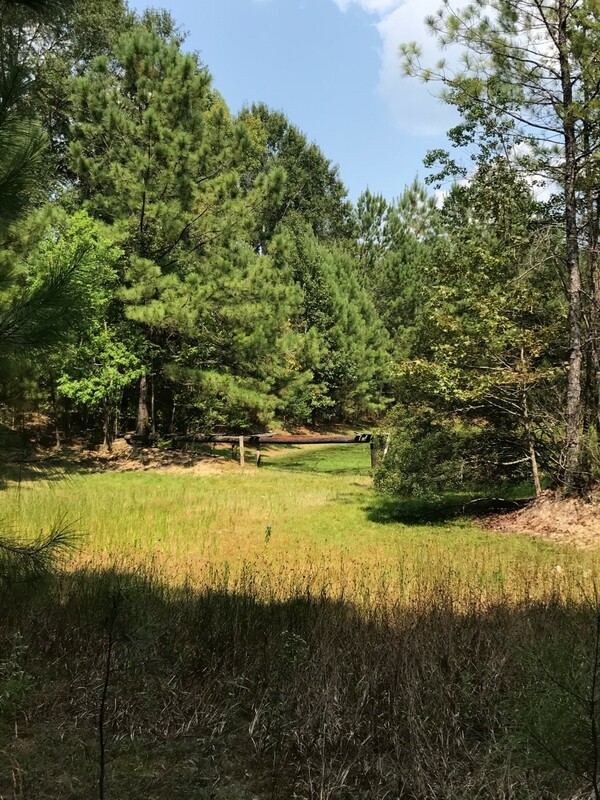 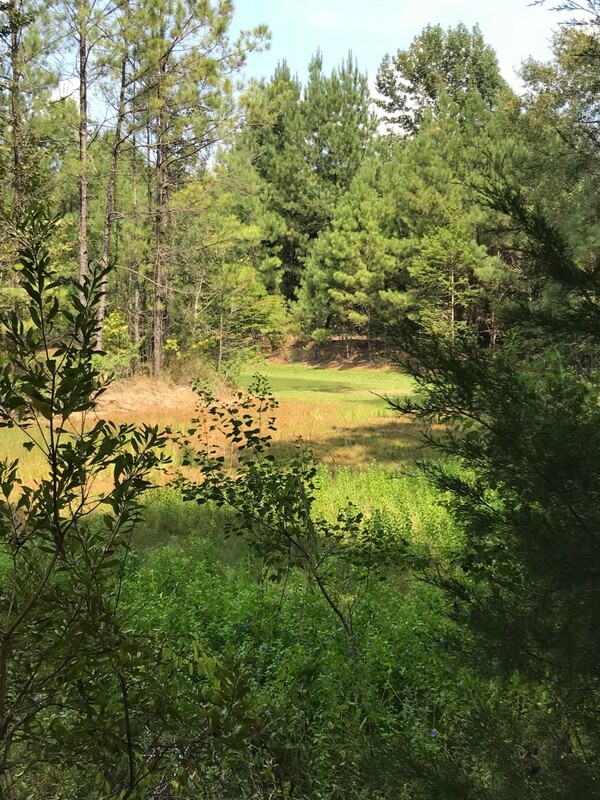 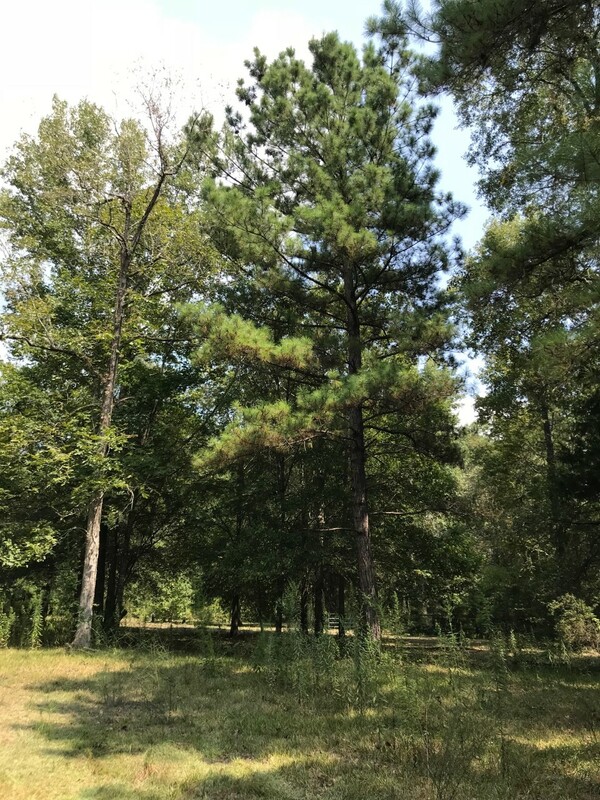 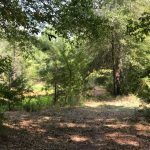 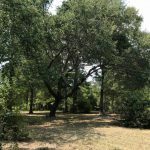 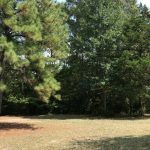 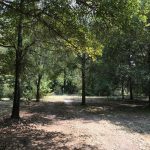 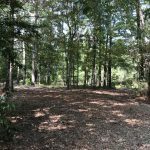 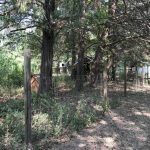 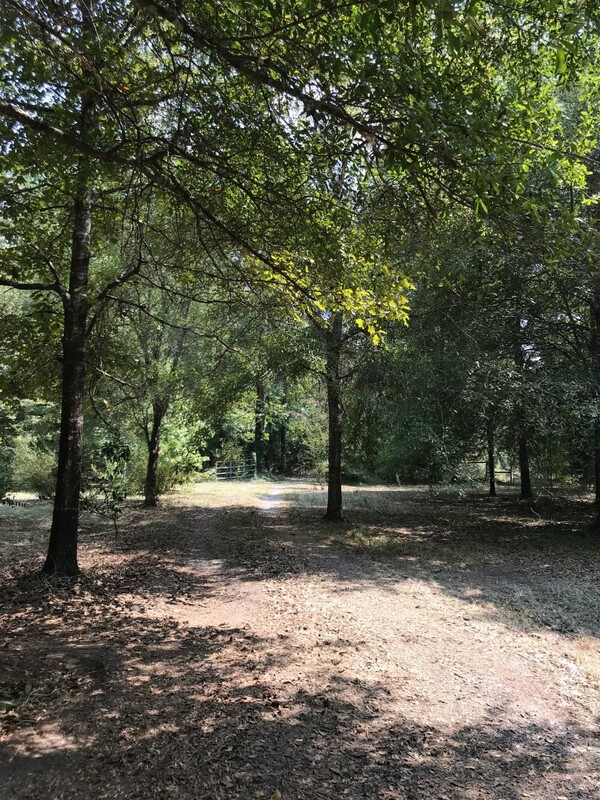 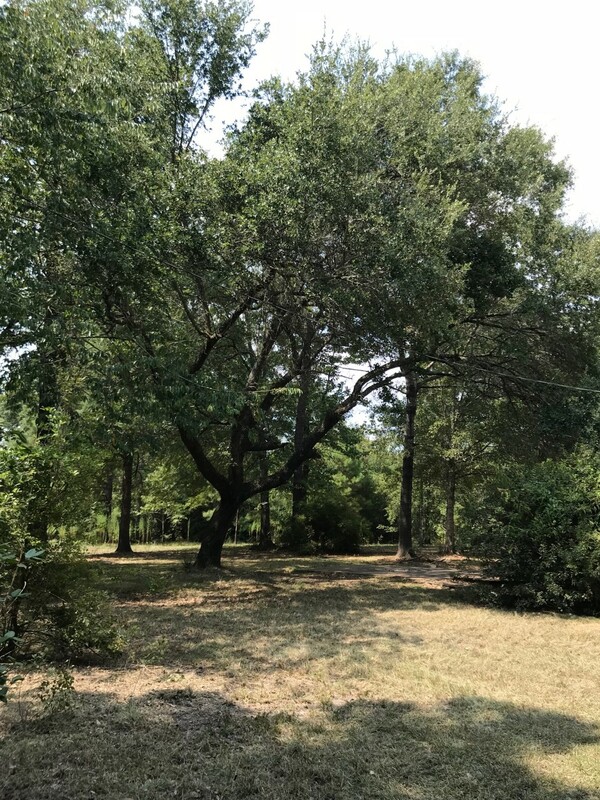 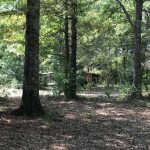 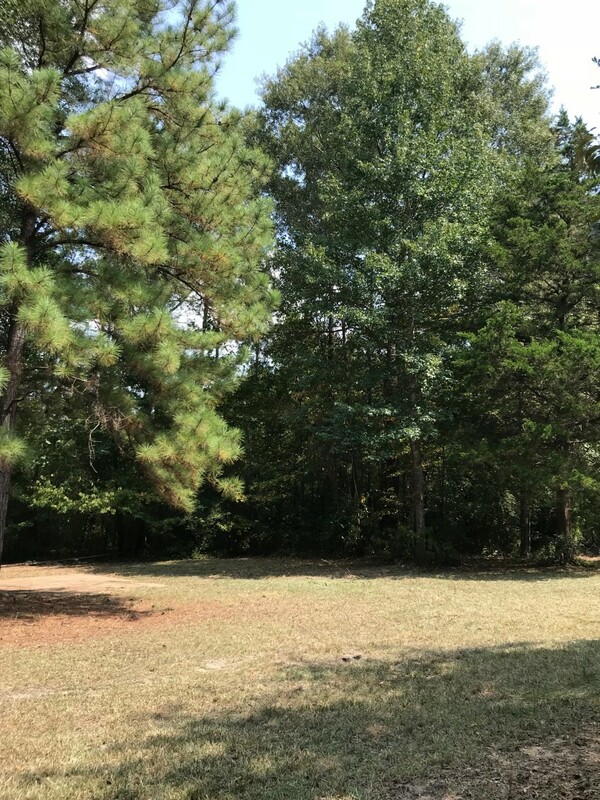 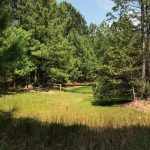 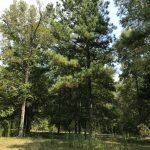 This property has 25 acres of 9 year old planted lob-lolly pine plantation, small pond, and tons of shade! 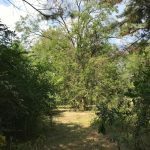 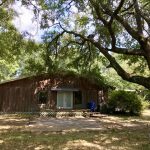 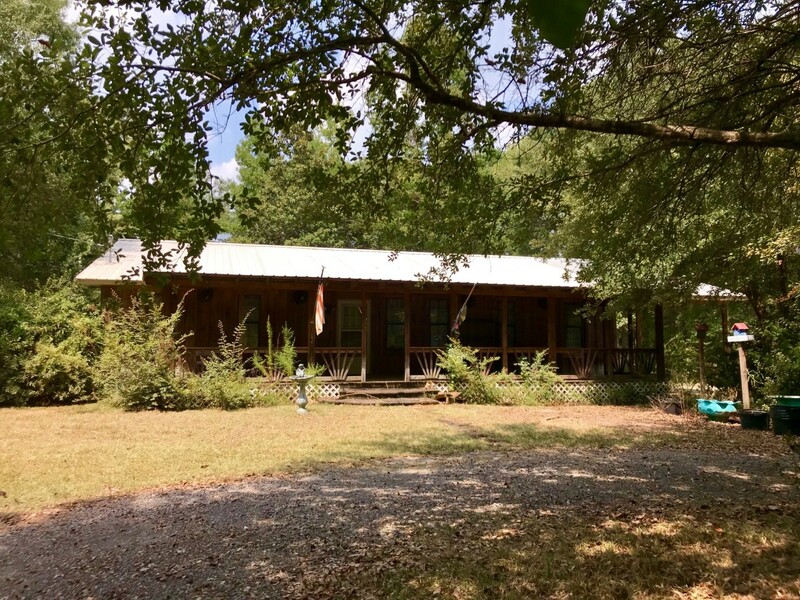 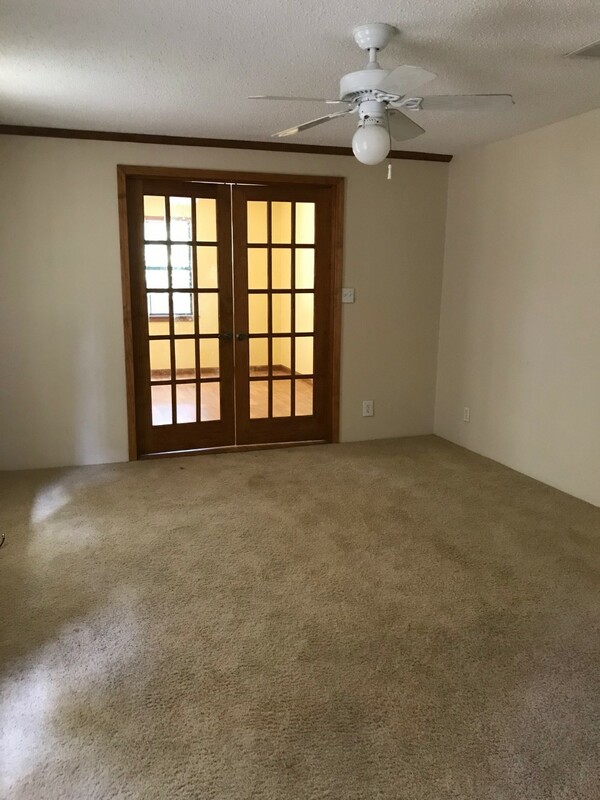 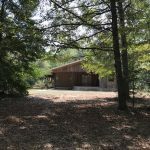 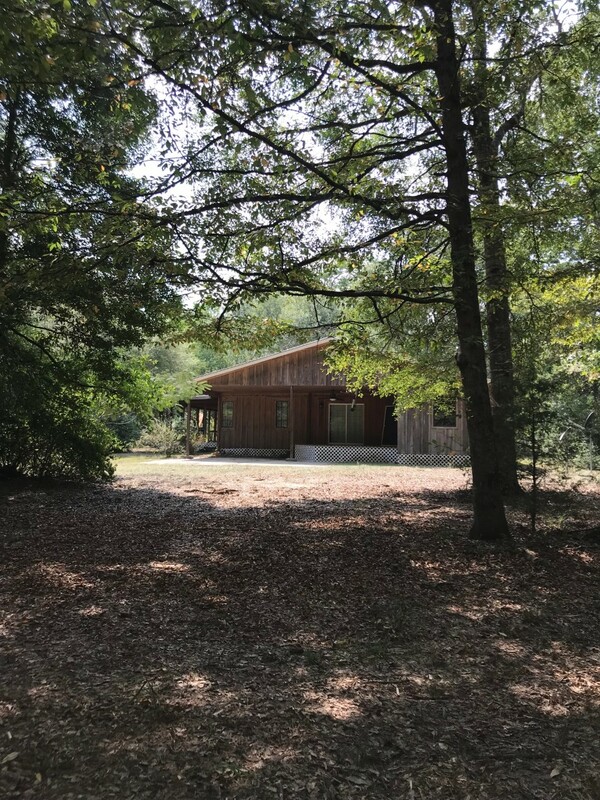 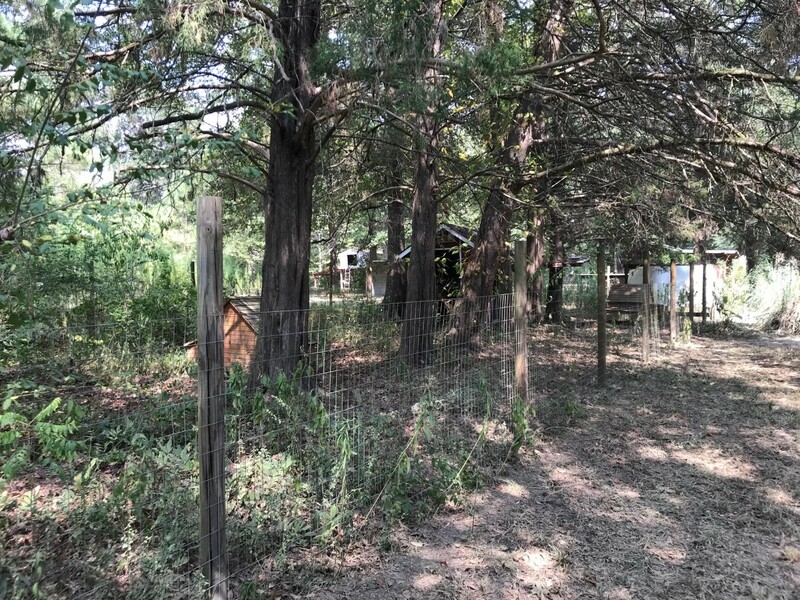 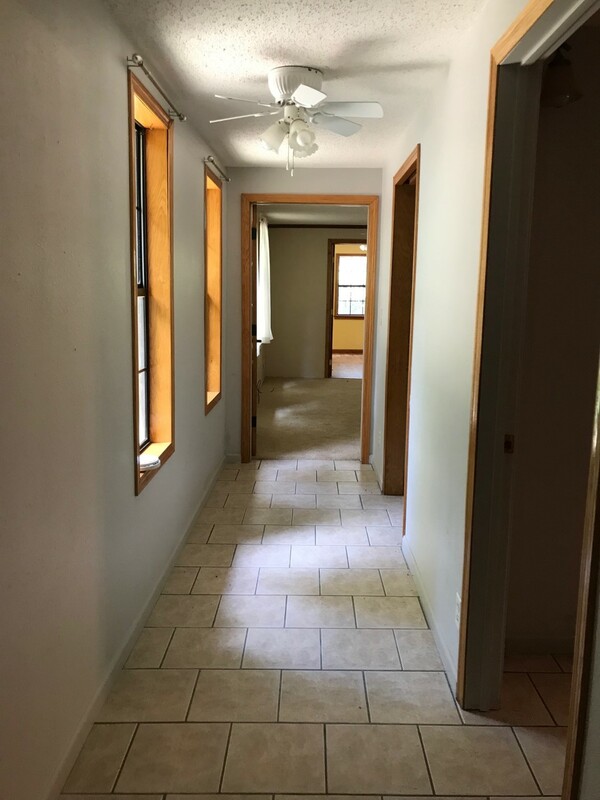 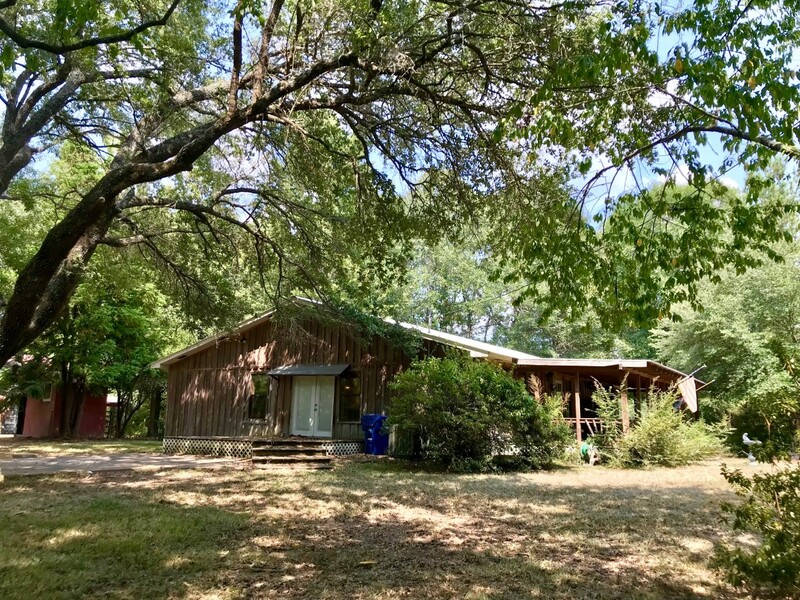 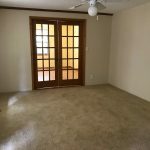 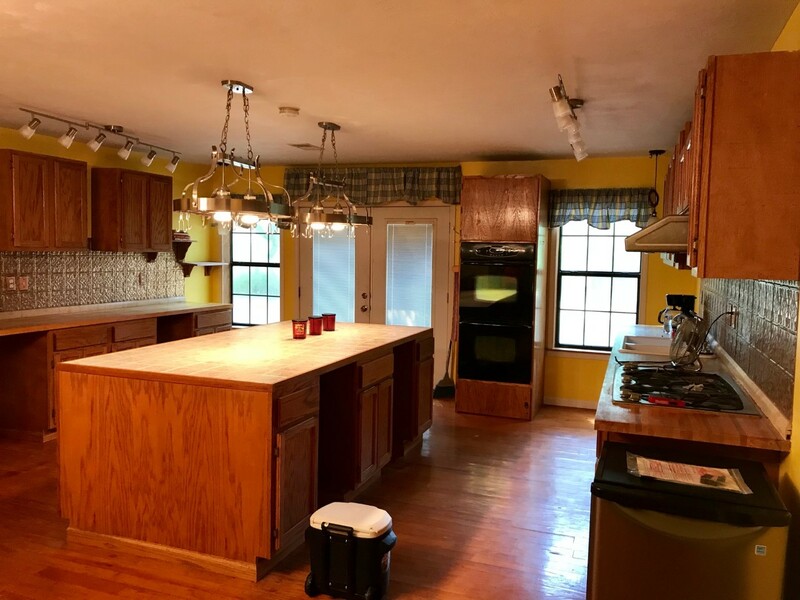 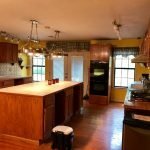 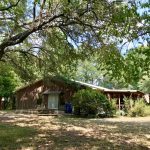 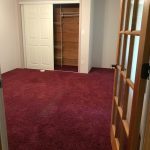 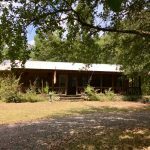 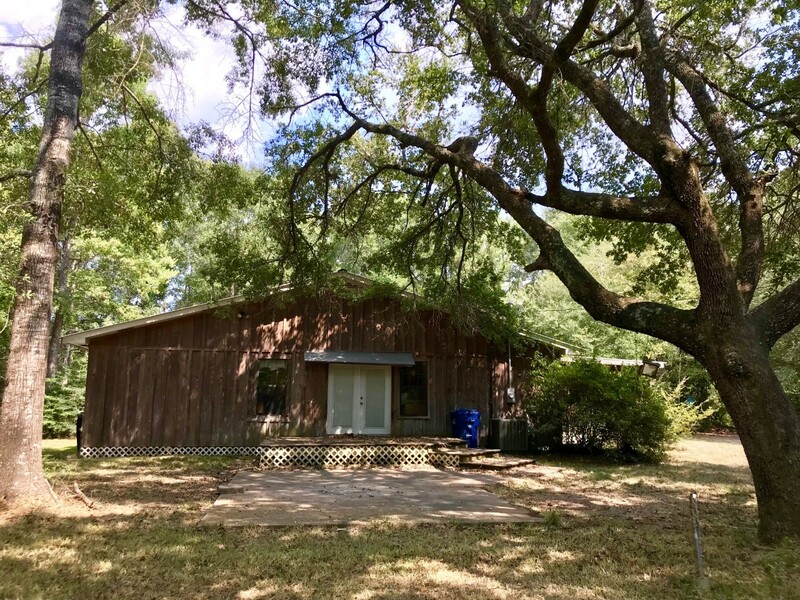 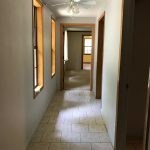 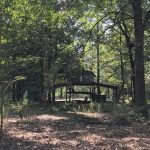 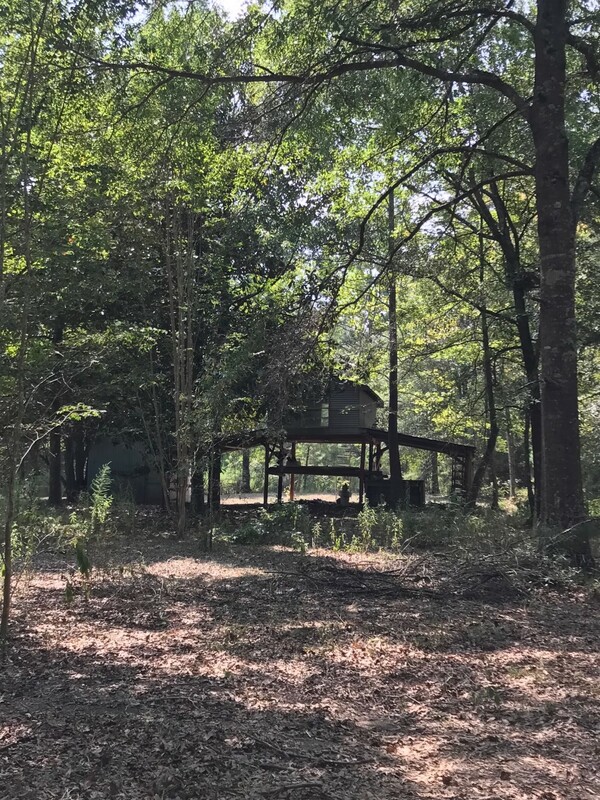 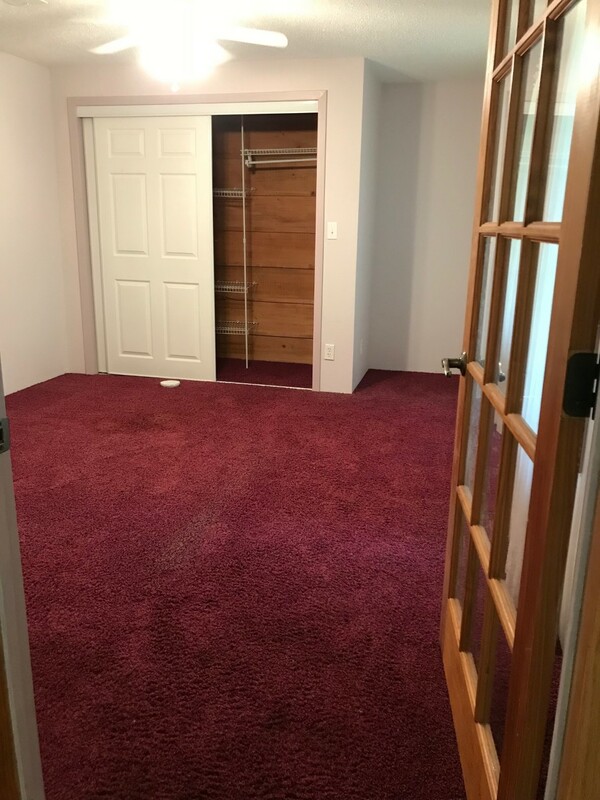 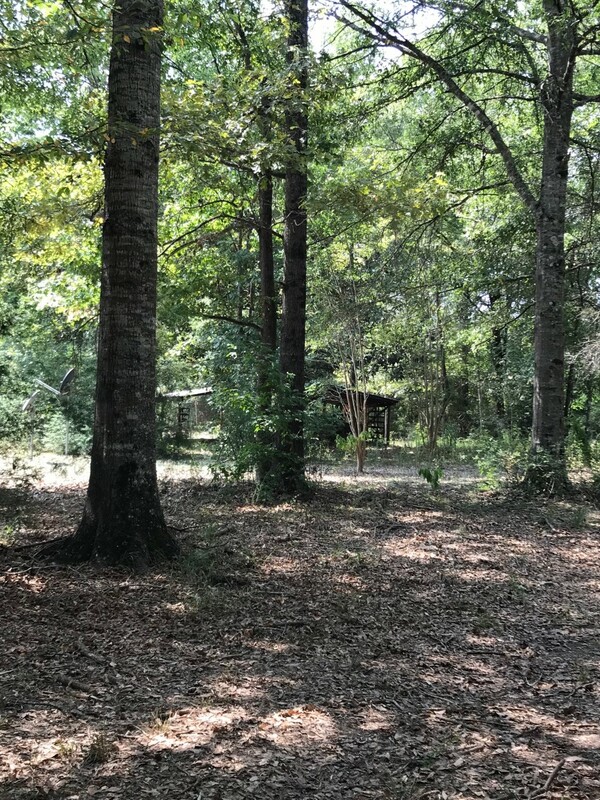 The quaint country home has 3 open porches, a large open island kitchen, 3 bedrooms, 2 full bath, office/game room, walk in pantry and laundry and outdoor storage. 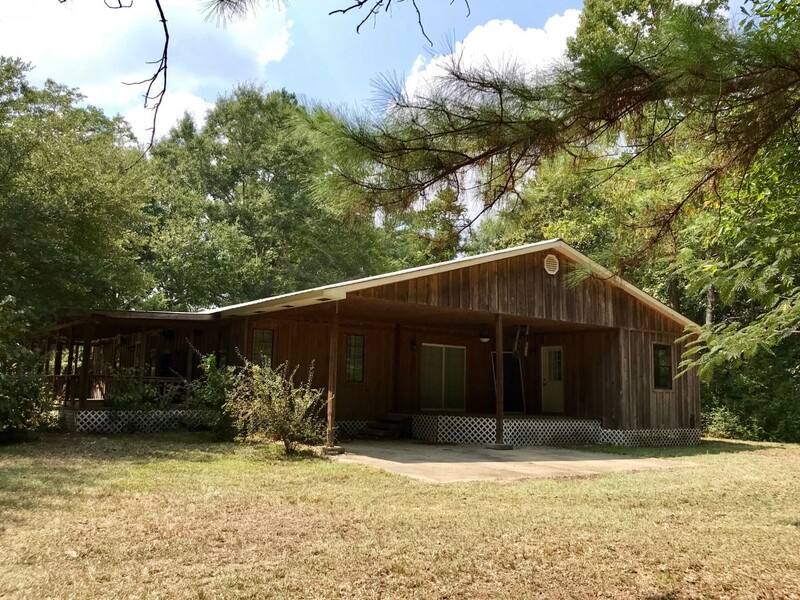 Contact Agent Jill Cunningham with Mossy Oak Properties of Louisiana at 337-526-7008 or jcunningham@mossyoakproperties.com for a showing.